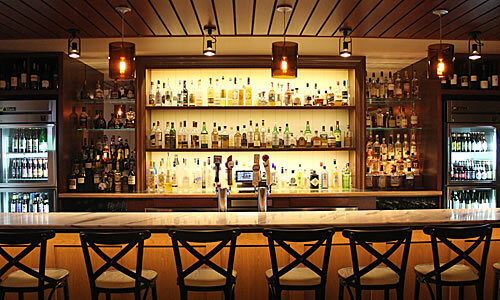 In addition to our award-winning wine list, we offer specialty cocktails, craft beers, and a tapas menu. The Heights' Social Hour begins at 5:00 pm and features a cocktail and tapas item of the evening, exclusive to the bar. To find out more about the daily Social Hour, please join our e-mail list or "Like" us on Facebook. Copyright © 2019 The Heights Restaurant and H Bar. All Rights Reserved.